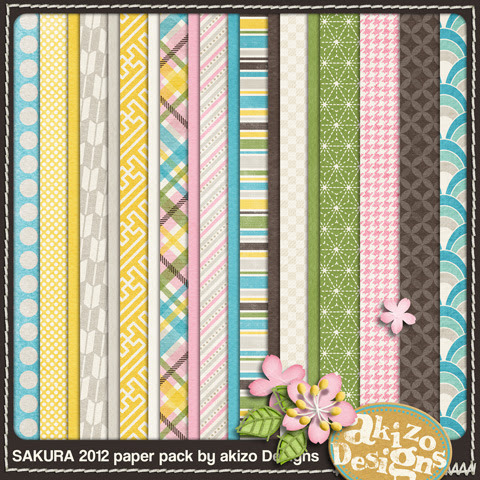 気軽にデジタルスクラップブッキング　akizo Designs: Freebie・フリー素材　"Sakura 2012"
***Recently, 4shared is making some changes. They require registration of email address to all user. I think it is because file sharing sites are used by pirates and megaupload was shut down by FBI. It's too bad but we should understand the situation. Visit My New Blog and DOWNLOAD freebie! Tkank you for freat freebie! Thank you so much for this wonderful kit !!! Thank you so much for this beautiful kit. Thank you so much for this post. I want to let you know that I posted a link to your blog in CBH Digital Scrapbooking Freebies, under the Page 1 post on Mar. 14, 2012. Thanks again. Thank you so much for this wonderful freebie. I love it so much! Akizo, you are such a great designer, it's wonderful to enjoy your goodies! thank you thank you thank you! Thank you sooooo much for this beautiful kit. Thank you for this darling kit. thank you so much for sweet comments, ladies! Thank you so much sweetie ! Thank you for the lovely, free kit. thanks you so much for the freebies..
Great freebie! You've been featured on the Quality DigiScrap Freebies blog. We hand select only the best digiscrap freebies for our readers. 4shared requires a registration before downloading? Wow! This kit is too pretty! Thank you very much. I just saw your note about 4shared. I have dl. several tubes and meaterial for tuts on 4shared - also today - and no registration is required. So I don't understand it is necesscarry for dl. this kit? I have dl. some freebies too - no registration is required. It's a lovely kit, but I won't registrate to get it, as I haven't seen this at others sites. thank you very much for the lovely comments, girls!! Thank you for sharing your beautiful kit and talents with us. Thank you so much! I love this kit! I used your kit for a challenge "Kit imposed" on the forum Scrap Avenue. Thank you very much for your freebie! thank you for sharing your kits! 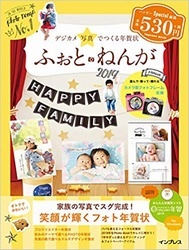 I love Digital Scrapbooking, travel, Roger Federer and Rafa Nadal!